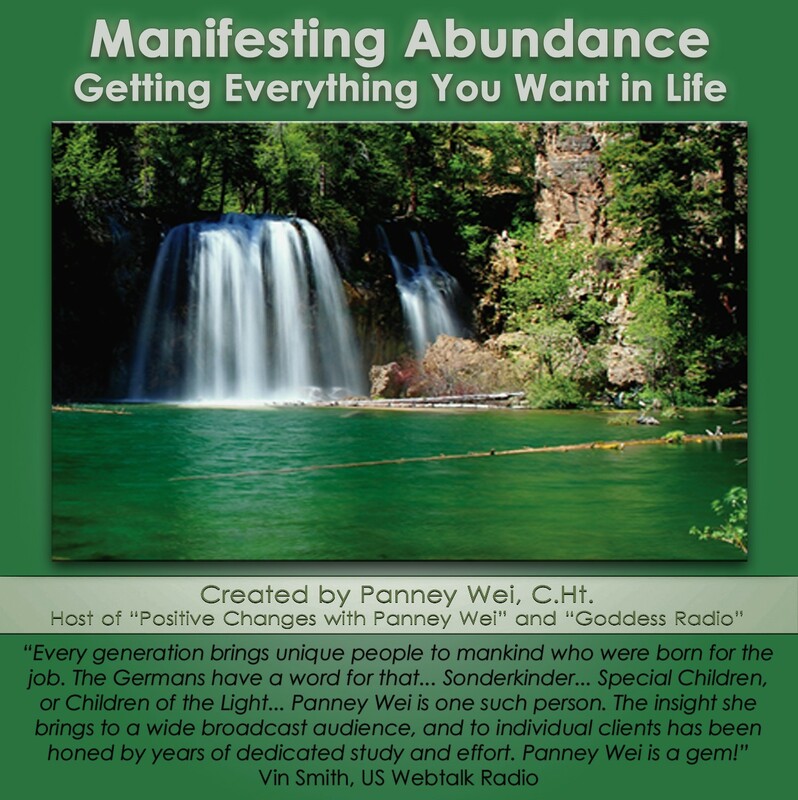 Have trouble manifesting abundance, things, and your dreams in life? This powerful meditation CD using subtle hypnotic techniques to change your negative belief patterns will help you bring your dreams to life. Use it to activate the law of attraction to attract what you desire and get inspired by Certified Hypnotherapist Panney Wei!